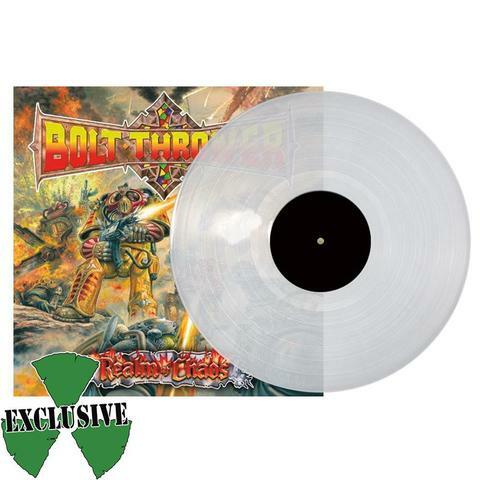 Bolt Thrower’s classic Earache debut (originally released in 1989) is now available again on (Full Dynamic Range) vinyl. Featuring 12 blistering tracks of the heaviest death metal – Coventry’s finest went on to have huge worldwide success after this critically acclaimed record. From the very earliest days of Earache Records, BBC National Radio&apos;s John Peel was a huge supporter of the Earache label and its extreme grind core bands. 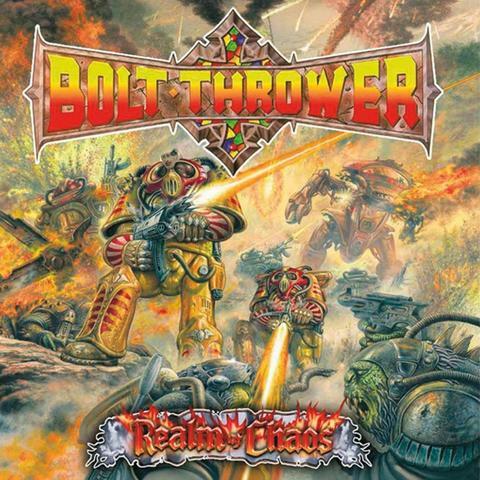 Peel first offered BOLT THROWER a session in 1988, and invited them back at the end of 1988 and again in 1990 to the hallowed Maida Vale studios that helped break the band to mainstream success. Bolt Thrower have enjoyed a long and successful career and still tour and headline events worldwide such as the recent Damnation Festival in the UK.